I love to hear the stories of how Laurel rings bring women together in unexpected places, at airports, on the Rapid Transit and cruise ships, in an elevator, at the hairdresser, or on a job interview! 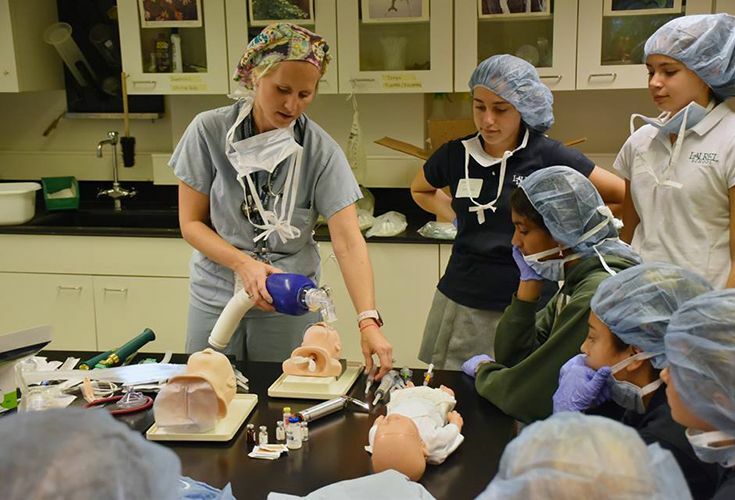 You can find a Laurel alumna almost anywhere—in 48 out of 50 states and in countries around the world. 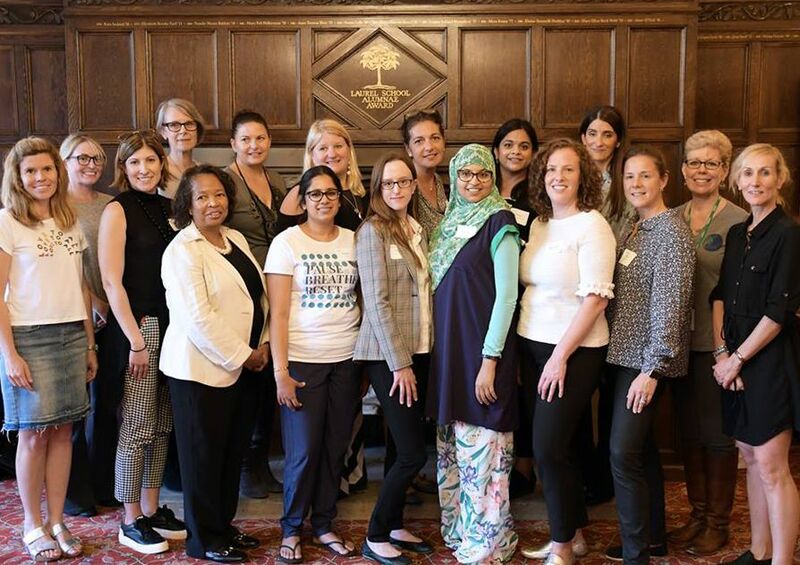 Your Alumnae Association Board represents you—all 4,000+ of you—and comprises 18 outstanding alumnae including four regional representatives living in Chicago, Columbus, DC and Seattle. We focus our work through the lens of four goal groups— Ambassadorship, Connecting, Engagement, and Sustainability/Leadership. Do you consider yourself an ambassador for Laurel School? Wear your ring, ignite a conversation and make a new friend; share your experience on social media and tag Laurel or use a favorite hashtag like #AlwaysALaurelGirl; or refer a friend, neighbor or colleague to the Admissions Office. How do you connect with other Laurel School alumnae? Why not check in with a classmate via a call, text or a coffee date? 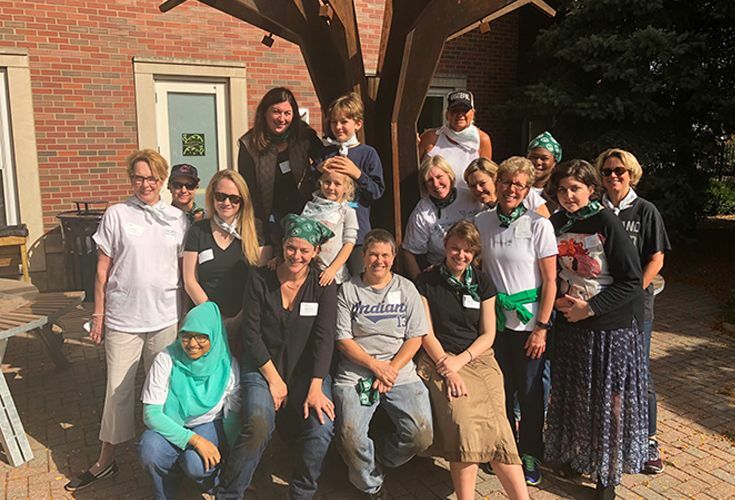 If you’ve been looking for a chance to connect with other Laurel women, join us for Sarah Lyman Day of Community Service in the fall. Or, volunteer to be a Big Sister to a young alum or a mentor to a current Laurel student or young alum. Looking for a new job or to switch careers or get advice on your resume? Use your Laurel network and join Alumnifire—it’s our very own version of LinkedIn. When was the last time you visited Laurel School? Engagement is different for each one of us—we’d love to see you at a local event such as the annual Holiday Luncheon and Class Song Contest in December or during Reunion Weekend that takes place in May each year—we hope you will come back to Lyman Circle soon! In inspiring girls to fulfill their promise and to better the world, our alma mater prepares young women to be leaders. 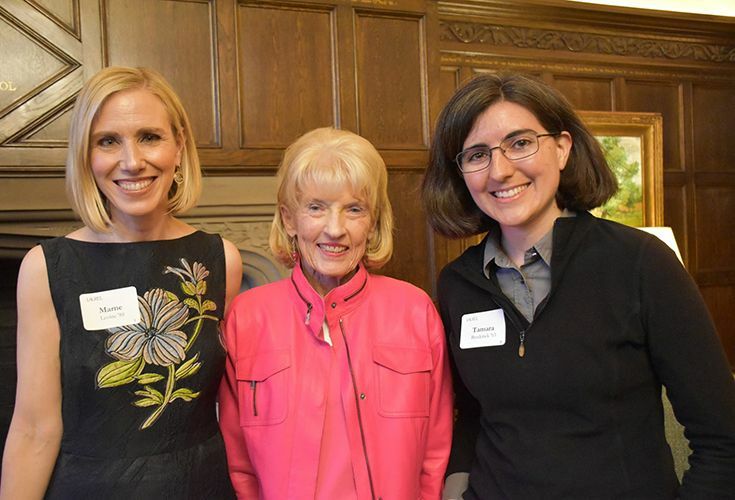 With that in mind, our sustainability/leadership work centers on cultivating and training future alumnae leaders, both for the Alumnae Association and in their careers and communities. There are many opportunities to serve the Alumnae Association—from short-term projects on committees or events to long-term commitments. And, of course, we are here to serve you! Remember that Laurel is for a lifetime. 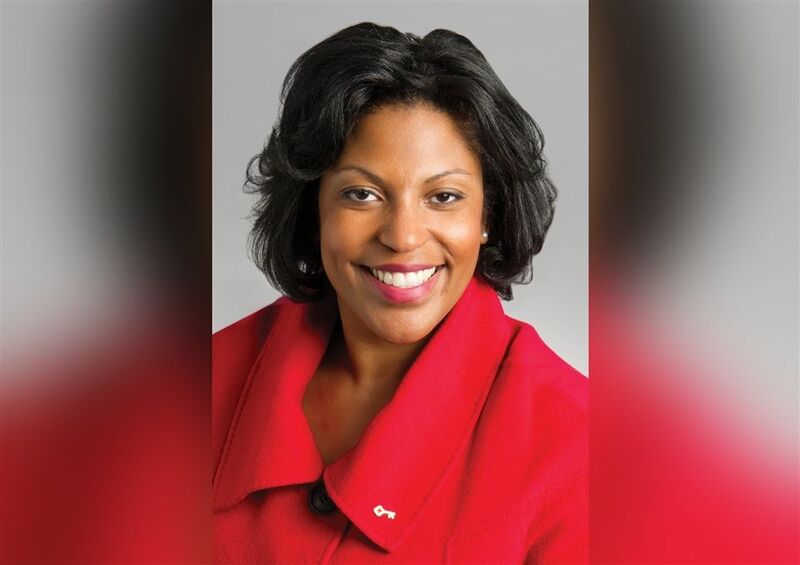 Please reach out to me (or any member of the board) at any time to connect—I’d love to discuss these opportunities with you! 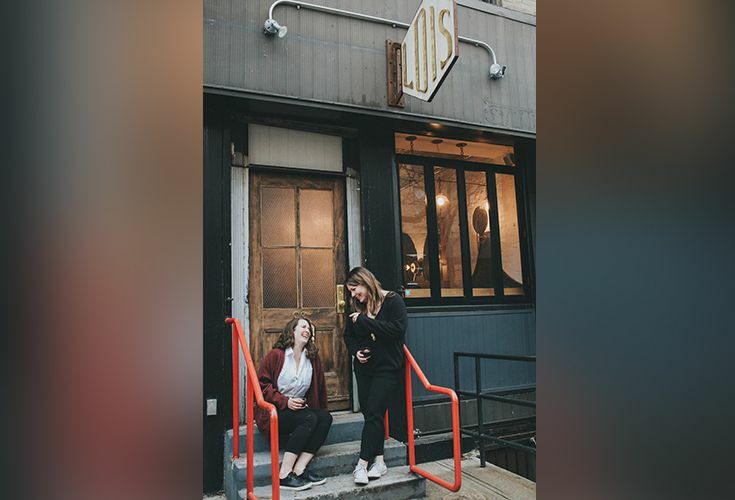 Laurel School graduates Nora O'Malley '05 and Phoebe Connell '04 were recently featured on Cleveland.com and in The Plain Dealer where they discuss their newly launched Aida snack line. 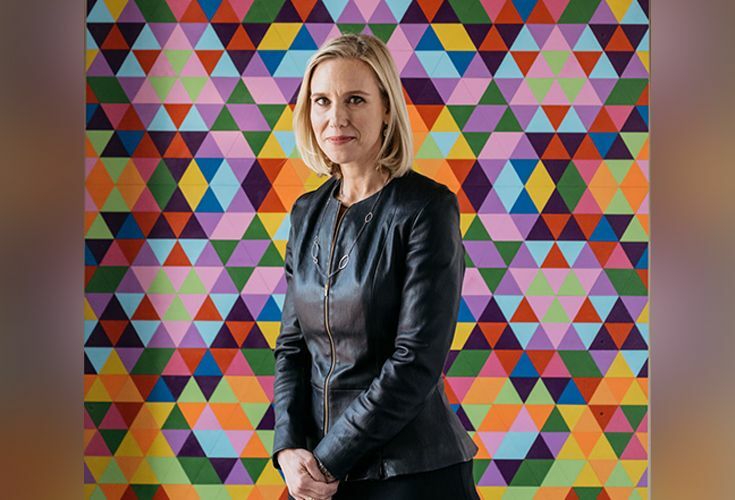 Laurel School alum Marne Levine '88 was recently featured in a Wall Street Journal article highlighting her role as chief operating officer for Instagram. 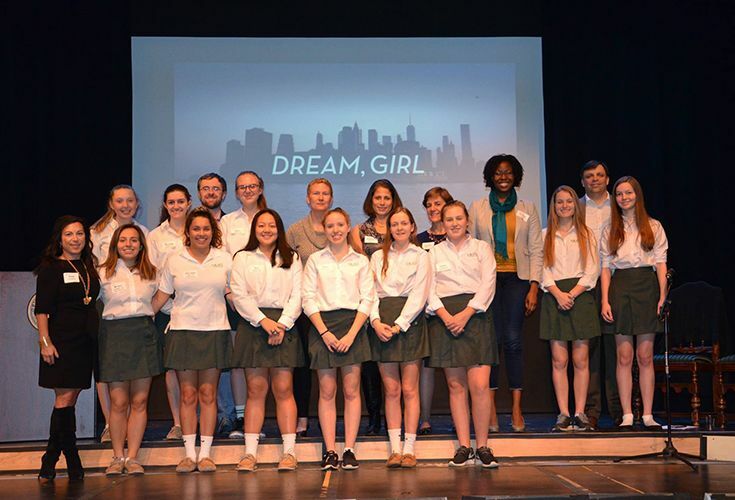 Crain's Cleveland Business publisher and editor Elizabeth McIntyre recently attended a panel discussion hosted by Laurel's Entrepreneurship Capstone Students on the documentary film, "Dream, Girl" - a celebration of female entrepreneurs.